Early recognition, genetic testing, cardiovascular risk stratification are effective in reducing this risk. Jessie is an active 28-year-old wife, mother, and cardiac nurse living with Familial Hypercholesterolemia (FH). FH, a genetic condition afflicting about 1 in 200 individuals in the population, is characterized by markedly elevated cholesterol levels. If left untreated, patients with FH are at ≈10-15-fold increased risk of heart attack at a young age. Early recognition, genetic testing, cardiovascular risk stratification, lipid-lowering strategies, and family-based screening are effective in reducing this risk. When Jessie’s father suffered a heart attack in his early 40s, it was a shock to him and his family. He was recognized to have severely elevated cholesterol levels. Suspicion for a genetic cause of her father’s condition led to Jesse having her lipids screened at a young age. While she was also found to have severe hypercholesterolemia, she was variably on lipid-lowering medications. However, as Jessie began to start her own family, her personal and family history triggered worry about her own risk for early-onset heart attack. She was determined to find the most knowledgeable doctors and receive the best medical care. 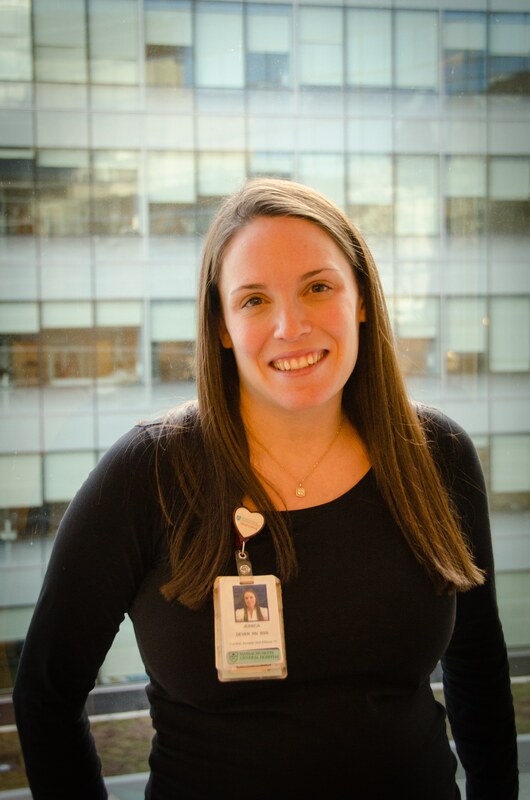 As a cardiac nurse, Jessie knew of the pioneering work at the Center for Genomic Medicine at MGH. She sought the care and expertise of Dr. Pradeep Natarajan, a cardiologist and clinical genetics expert at the Center. His research targets how genetic factors influence the risk of heart attack and how that knowledge can inform clinical care. Dr. Natarajan and his colleagues Drs. Amit V. Khera and Sekar Kathiresan recently published an analysis demonstrating that, among those with elevated cholesterol levels, risk for heart disease was particularly high if the high cholesterol was due a gene mutation (rather than lifestyle or other causes). 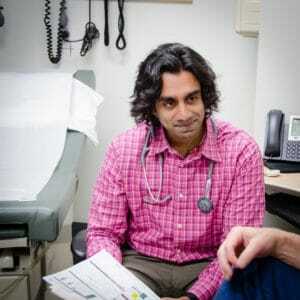 Based on these findings, Dr. Natarajan facilitated genetic testing and counseling for Jessie. Results of this testing produced a definitive diagnosis of FH. Given the established genetic basis of FH, her two-year old son had a 50% likelihood of also carrying the mutation – screening lipids confirmed that he also had FH. Knowledge of the condition prompted early diagnosis and preventive management in her son at a specialty clinic. The evidence was clear that the genetic path of FH had impacted three generations of Jessie’s family. 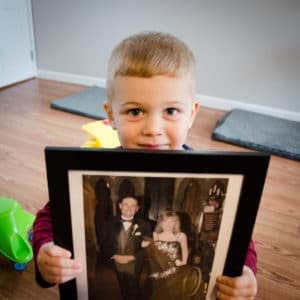 With another child on the way, Jessie and her husband are now unequivocal that their second child will also be screened. Dr. Natarajan’s treatment plan for Jessie was personalized to find medications that would adequately lower her cholesterol without putting her fetus at risk. Furthermore, establishing the FH diagnosis now makes Jessie eligible for a new class of highly effective lipid-lowering therapies, PCSK9 inhibitors, if necessary. The journey for Jessie and her son will continue with the Center for Genomic Medicine at MGH offering them the best in genetics research and clinical care.